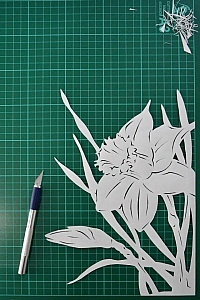 Daffodil paper cutting on the self healing cutting mat. 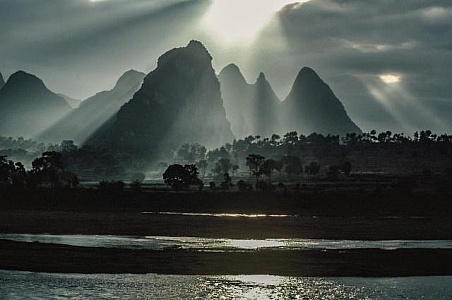 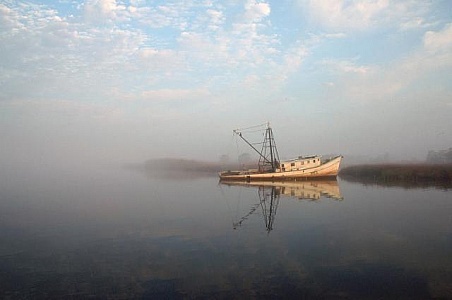 A beautiful image of a fishing boat in a lake on a misty morning. 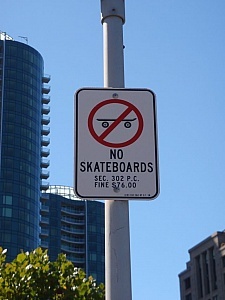 No Skateboards sign in San Francisco with nice building behind it.